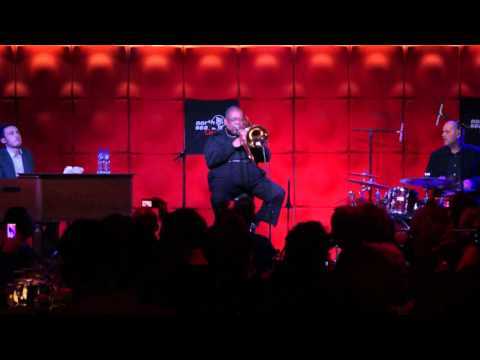 Decades after his work with James Brown—and George Clinton established him as one of the architects of funk—Fred Wesley has begun a new project that connects him to both his jazz roots and to the future: Generations. 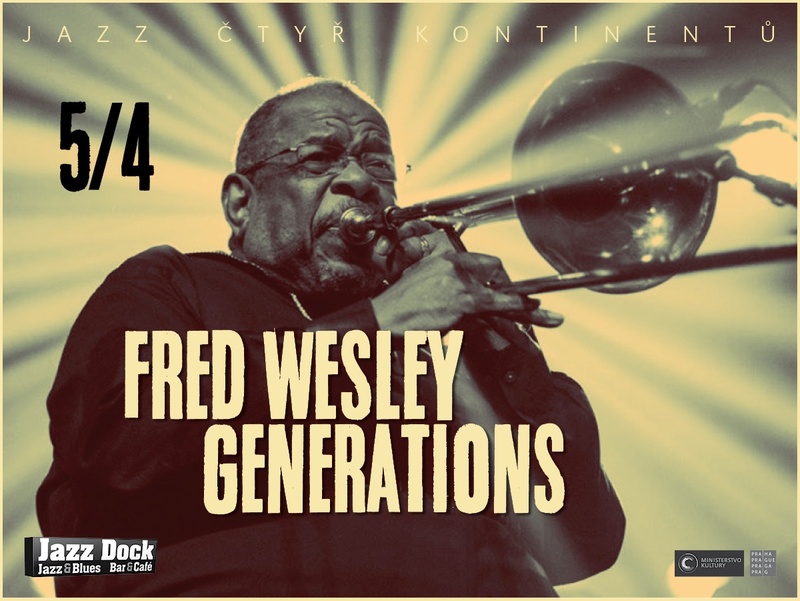 Generations is an expandable trio featuring 74-year-old Wesley on trombone, 25-year-old Italian prodigy Leonardo Corradi on the organ and 45-year-old French drummer Tony Match. 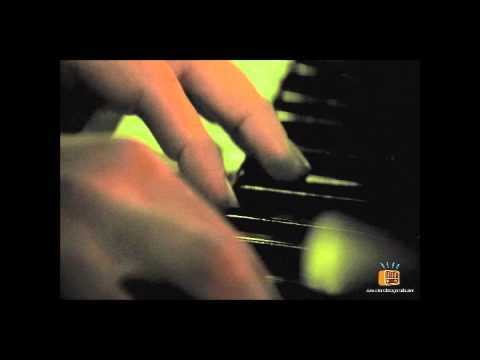 Three musicians who initially came together to pay tribute to the soulful jazz of legendary organist Jimmy Smith, they clicked and continue grooving together. 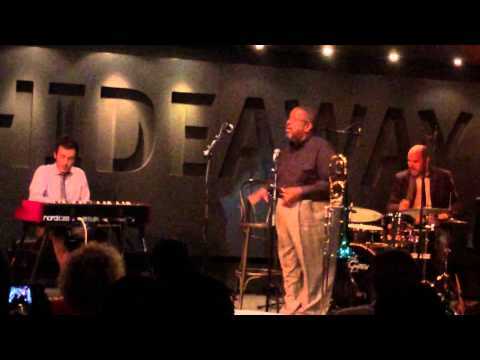 Their show combines Wesley’s talents and experience working with artists from Count Basie and Ray Charles to Lenny Kravitz and D’Angelo, Corradi’s energetic reflection of Smith and other historic jazz giants, and Match’s jazz drumming colored by influences ranging from African beats to electronica. Admission – presale: seating CZK 850, standing CZK 350, at the door: seating CZK 950, standing CZK 400. No club discounts. Seats reservation is possible only if you buy a ticket. Thank you for understanding.